Disney Travel Agents have a degree. Well, a degree from Disney! To sell Disney travel, you not only have to be a regular Travel Agent, but you have to complete the Disney College of Knowledge. This course is extensive and covers everything-Disney. Of all of my Travel Agent certifications, the College of Knowlege was definitely the most detailed, and challenging! My College of Knowledge graduation recognition. Yes, it hangs on my wall! 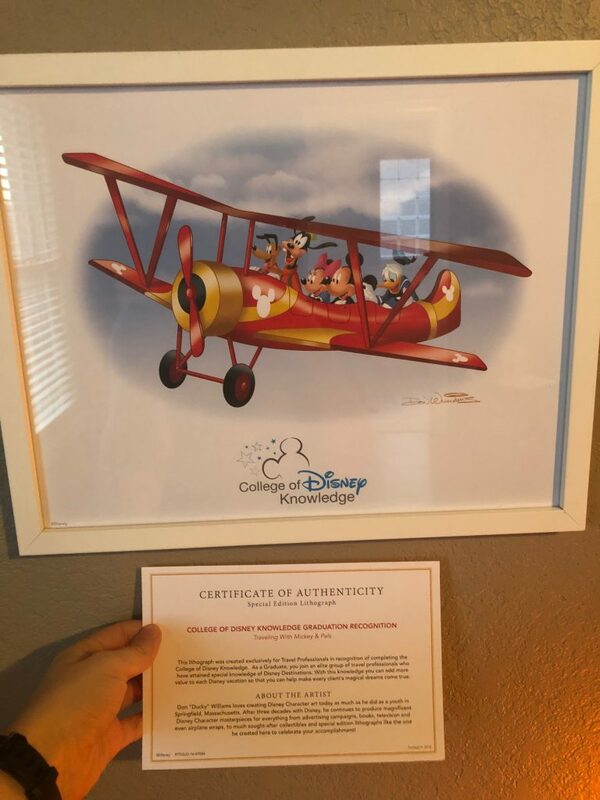 Not only do Disney Travel Agents have to complete the College of Knowledge, but we also have to keep up with continuing education and testing to stay on top of everything that Disney has to offer. There is a lot, and it changes frequently! Between new attractions, restaurants, rides, events and more, it’s ever-changing. For example, the pricing structure for tickets changed in 2019. It’s a big change, but working with a Disney Travel agent will ensure that you don’t have to figure it out yourself. Understanding the small changes alone is a good enough reason for why to use a Disney Travel Agent! If you’re going to book a Disney vacation, you already know that it isn’t going to be cheap. However, working with a travel agent can ensure that you get the best deal possible.”Price shopping” is pretty much a waste of your time unless you’re looking at which dates will be the least expensive. Other than date-based pricing, Disney generally keeps the ticket prices the same across the board but they often offer specials such as free dining and other special promotions. You can also find promotions on Disney accommodations, which can result in a great amount of savings. Disney Travel agents will know about these specials ahead of time and will make sure that you’re able to take advantage of them. Even if you’ve already booked your vacation when a promotion pops up, your Disney Travel Agent will make sure to apply the promotion to your booking as long as the rules allow. Want to put a little cash back into your pocket? Some travel agents (including me!) offer incentives to book your Disney travel through them. If you book your Disney vacation with me, you may be eligible for a $50 Disney gift card! Contact me for more details. One more thing about price, if you find a deal that seems too good to be true, it probably is. Disney is rarely discounted and there are a lot of scams out there. It is highly recommended to book directly through Disney to avoid scams, and this is exactly what Disney Travel Agents do! Your time is valuable and that is another reason why to use a Disney Travel Agent. 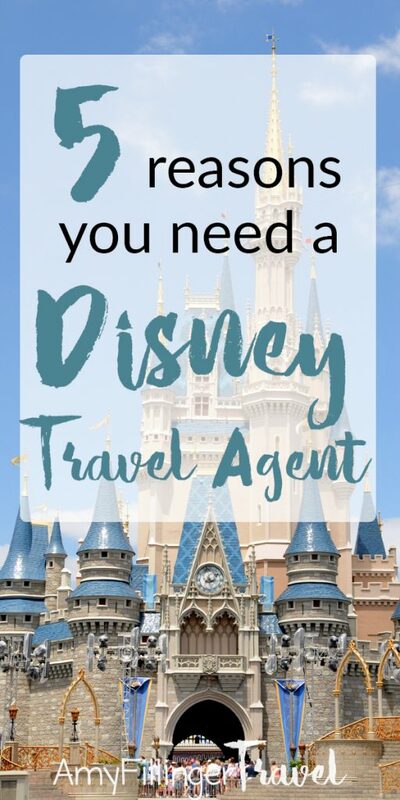 Instead of figuring out what kind of ticket to buy, how to book your fast passes, when to book dining reservations, figuring out rental cars or hotel transfers, and anything else that can be complicated, let a Disney Travel Agent help! 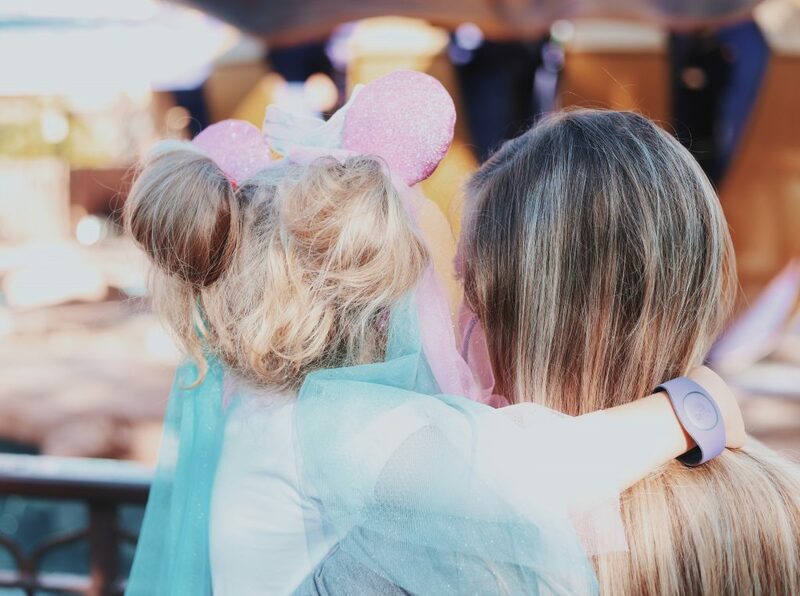 If it’s your first Disney vacation (or even if it isn’t) all of this can be overwhelming. Why not just leave it up to the pros? A Disney Travel Agent is your main point of contact. Instead of talking to multiple people through calling Disney, or calling other numbers if you book anything separately, you have one contact person. When you call me, I already know all of the details of your vacation. You don’t have to wait on hold or tell your story to multiple customer service reps.
Generally speaking, it’s easier for travel agents to get through to someone in the event of a problem needing to be resolved. We all hope to never have any travel issues, but in the event that you do need assistance, it’s nice to know who to call. In the very unlikely chance of an emergency and need to cancel or change something, you know who to call. 5. Hiring a Disney Travel Agent does NOT cost extra! This is a surprise to most people! Working with a Disney Travel Agent generally does not cost more than booking a trip yourself. In some cases, it costs less. Even if it is the same price, Travel Agents bring value and experience that makes it well worth it. Some Travel Agents will charge for premium services but most (including me!) do not. 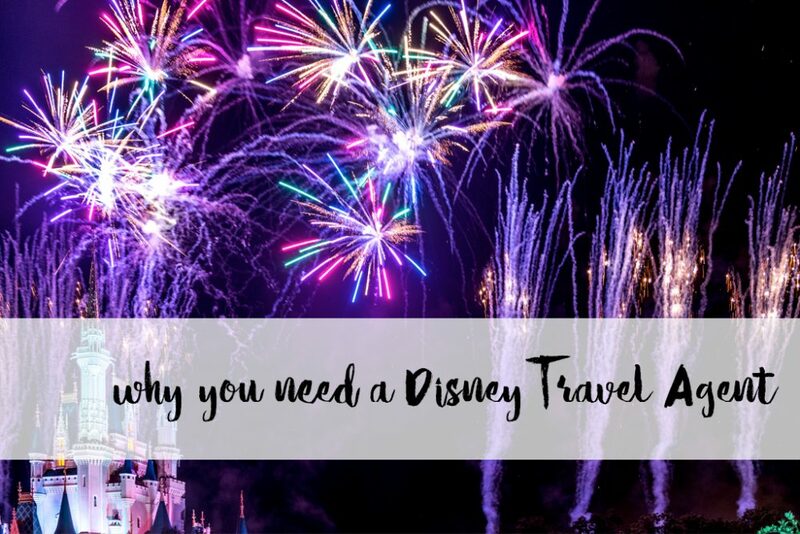 I typically only charge a service fee if I am booking air-only or a complicated flight, which you shouldn’t have to deal with on your Disney Vacation! For everything else, the cost is built into your pricing, and it never costs you anything extra than if you would have booked it on your own. I hope that this post cleared up a few things about why to work with a Disney Travel Agent. If you have any questions, I’d love to hear from you. 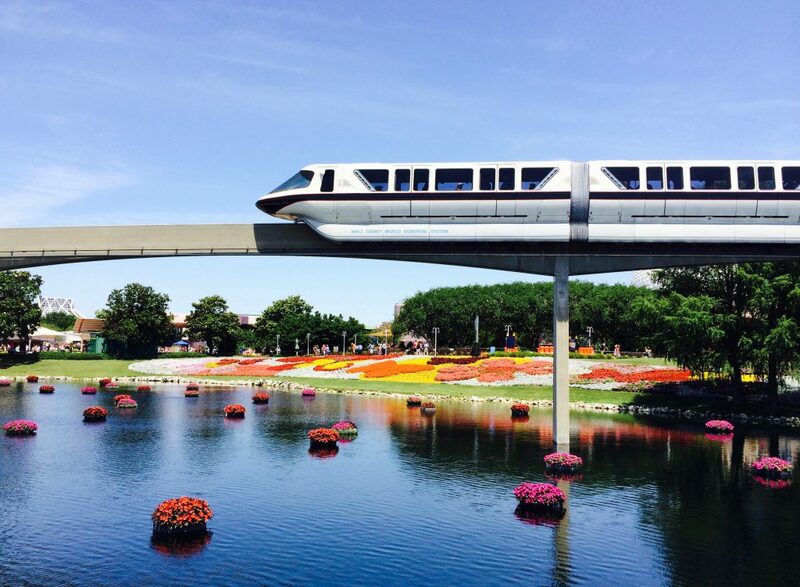 If you’re planning your Disney vacation and feeling overwhelmed, get in touch with me! Even if you’ve already booked, in some situations you may be able to transfer your vacation to a Disney Travel Planner and let someone else take over so that you can relax. Dreaming of Disney but not ready to travel just yet? Sign up for my newsletter! You will receive a weekly email with travel tips, upcoming deals and more. I’ll be there whenever you’re ready to plan your vacation. Sign up below. Ready now? Feel free to contact me by email or fill out the custom travel request form to get started right away!